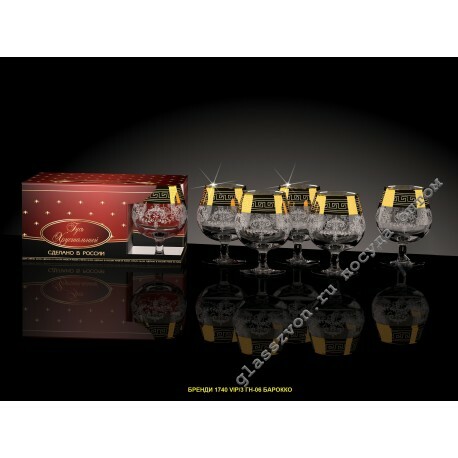 Buy glassware, whose decoration is engraving and spraying, now you can here! The site offers a large selection of samples, the high quality of which is guaranteed by the manufacturer. Crockery with engraving is the best option for ceremonial receptions, cozy meetings and business negotiations. On the one hand, such a decor does not distract guests attention, but on the other, complements the atmosphere of the holiday. 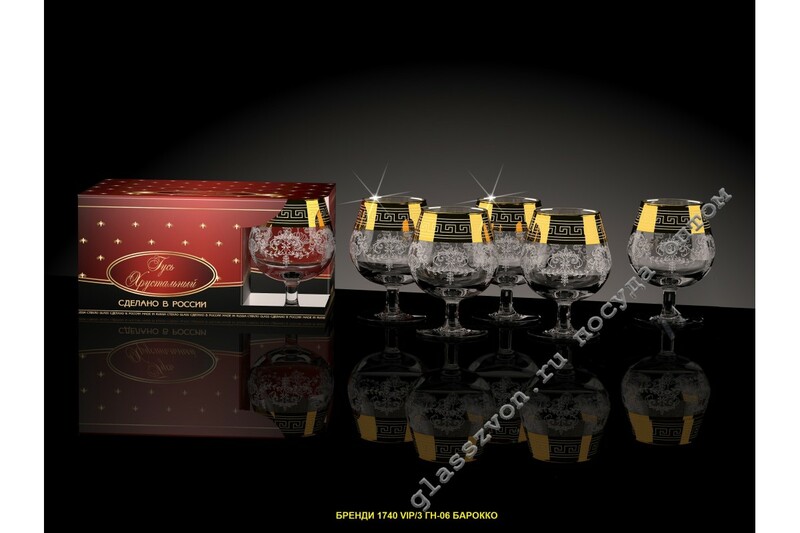 With confidence you can declare the truth, confirmed by time: the perfect combination of decor and dishes is engraving and wine glass, which is made in Gus-Khrustalny, in the city that is the glass capital of Russia!